The Garchen Children Practice (GCP) class teachers are Drikung Dharma Surya Center (DDSC)’s active sangha members who, with most sincere motivation from the heart to be of benefit to children, bring their personal experience of BuddhaDharma practices and appreciation of children’s development to their lessons and classes. Parent involvement plays an important role in the DDSC GCP program. Parents can help find school supplies and necessities for children activities, serve as buddies for new families, or serve as assistant teachers as needed and lend overall support to the GCP program. Parent involvement also helps develop a healthy and positive bond between parents and their kids, which is the foundation of a strong family and the basic seed of compassion. When a new teacher volunteer applies to join, they first serve a short apprenticeship under a more experienced staff person and then assume the role as assistant teacher. 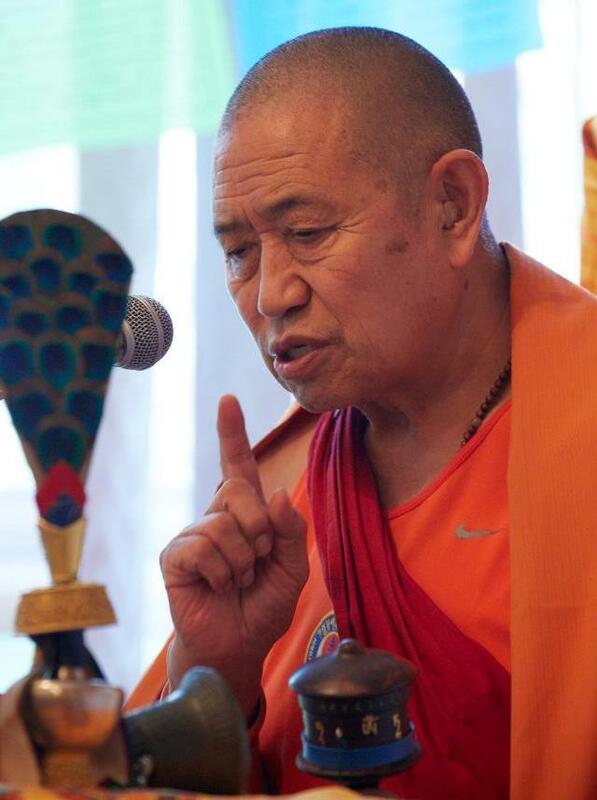 Under the spiritual guidance of Garchen Rinpoche and leadership of DDSC Spiritual Director, Khenpo Samdup, the DDSC GCP Council is formed to serve, guide and administer the GCP teaching programs. 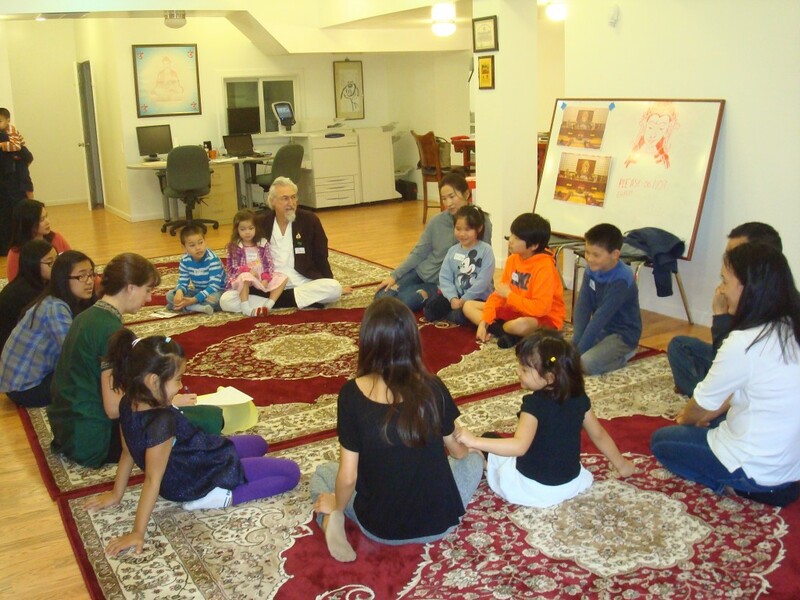 We strive for a non-sectarian atmosphere and curriculum, as numerous children from various ethics communities and Buddhist traditions participate in. Lisa Buschmann has been practicing Buddhist daily meditation for over 25 years. She was trained to teach the Dharma to children and began teaching in 1995. In 2000, she taught weekly Dharma school at the Maryland Buddhist Vihara. She wrote a manual for teaching Buddha Dharma to children, with a set of lesson plans, which was published by the Buddhist Publication Society in 2010 as “Morals in the Life Story of the Buddha”. Alex Smirnov received his education in humanities and natural sciences, and also studied esoteric doctrines of the East such as Oriental Martial Arts, various Yogas, Daoism and Tibetan Buddhism for over 25 years. He also enjoys teaching and learning Taiji & Qigong with seniors and younger folks alike. Alex has one 5-year old son and one 9 year-old daughter who are rapidly growing and facing number of moral challenges in our integrated, multicultural communities. His passion for early children education in body awareness and leadership started with establishment of children’s program at DC Aikido Center in Washington. Fawn Bui took refuge with His Eminence Garchen Triptrul Rinpoche and has been following the Tibetan Buddhist path since early 2008. She has received systematic study of Buddhist texts and extensive training in meditation practices and techniques. While serving as the key volunteer at Linton Hall School, a Catholic School for elementary to middle, she has been a dedicated practitioner, teaching loving-kindness and mindfulness to the children. Her teaching is gentle, supportive, and sensitive to individual abilities.